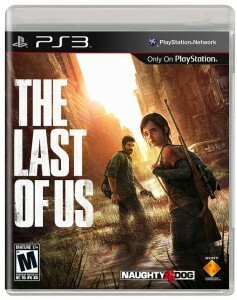 The Last of Us pushes the elderly Playstation 3 to its fullest potential. The graphics are detailed and impressive, bringing to mind Uncharted 3. 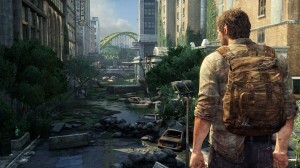 This shouldn’t really surprise, as the two games were made by the same company: Naughty Dog. 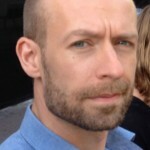 The similarities also extend to gameplay and structure. Both games tell a very cinematic story, that feels like a movie with some light puzzle-platforming thrown in, as well as a lot of shooting. And of course, people are frequently boosting each other up over obstacles to get to the next section of a level, which seems to be a Naughty Dog trademark. There is more stealth in The Last of Us than in Uncharted, and there are some unique, not-quite-human enemies that require a special approach. While the Uncharted games are blockbuster roller coasters, The Last of Us is more gritty – even brutal – and intimate, with more nuanced characters. You can’t be non-lethal in this game, and your counterparts get so violent at times that the moral lines between them and the enemy blurs. You can’t influence how the story ends, you’re just along for the ride. The voice-acting by the leads (Ashley Johnson and Troy Baker) is strong, subtle and very effective at drawing you in. Somewhat distractingly, though, Ellie looks (and sounds) a lot like actrice Ellen Paige, who had nothing to do with the game. This makes me feel sorry for Ashley Johnson, who may not end up getting the recognition she deserves for her voice-acting and motion-capture performance. I won’t go into too much detail about the plot, as it is one of the game’s biggest draws. A plague has swept the world, by way of some kind of spores, which has turned most people aggressive and brainless. Advanced symptoms are growths protruding from the head, inhuman strength and a high sensitivity to sound. There are also some big monsters, covered by spores from head to toe. In any case: Worst. Fungal infection. Ever. People who show signs of the disease are summarily executed by the military, who have taken control. A resistance group called the Fireflies has taken up arms against them. Set against this backdrop, the player follows a girl named Ellie and her protector Joel as they go on a dangerous but vitally important journey. Not on the best of terms originally, they form a bond that powers the story and leads it to a morally complex ending. The Last of Us is a very polished game that has a few odd lapses that are hard to miss, because they stand out in stark contrast to the rest. Most of them are just funny. Presumably to make stealth sections easier, Ellie and any other companions Joe has with him, are often functionally invisible to the enemy. They will automatically try to get out of the line of sight, and you don’t have to worry about them. But their A.I. sometimes spazzes out, and I encountered a moment where Ellie and another companion literally ran a circle around the feet of a soldier who remained blissfully unaware of them. In another X-File worthy instance, Ellie appeared out of thin air right next to me, in the middle of a scripted interaction with the environment. A frequent, goofy occurrence is Joe absentmindedly stashing a burning Molotov cocktail into his backpack when switching to another weapon. The sound design is also a bit odd. Any sounds in front of you come in loud and clear, but just turning your head causes the sound to drop off much more than makes sense. (Speaking of sound, I did really like the well-executed option to crouch down and focus your hearing, to see the silhouettes of nearby enemies, even if it does make no sense I could ‘see’ which direction they were facing.) More annoying is the occasional wall-transparency. Every now and then, it seems like a enemy can spot you straight through a piece of cover. At one point, I was shot by a sniper while I was hiding on the far end of a building, with no direct line of sight. I was also able to grab supplies that were on the other side of a wall. Another niggling issue was sneaking up to someone from behind and not getting the prompt to attack even though I seemed to be in the right position for it, going by logic. Not so much glitches as nit-picks, are my issues with the interface and some trial-and-error gameplay. 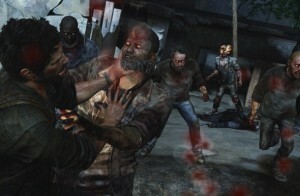 The switching between various weapons and options, such as healing, was a fiddly process in the middle of a fight, as going into the menu does not halt the action. In conjunction with this, I did not like the ‘stand your ground’ sections where you are locked in as enemies swarm you. The game gives you limited supplies at all times, which ups the tension but also means you have to trial-and-error your way through some parts of the game. Memorizing which enemies will show up where and when, feels like cheating. And seeing yourself die over and over again lessens the immersion. It doesn’t combine well with the cinematic storytelling the game aims for. Dito for the sections where it’s unclear where you’re supposed to be heading while enemies patrol all around. Although it’s worth noting that I have a worse sense of direction than most. None of the problems I just mentioned come close to ruining the game, though. 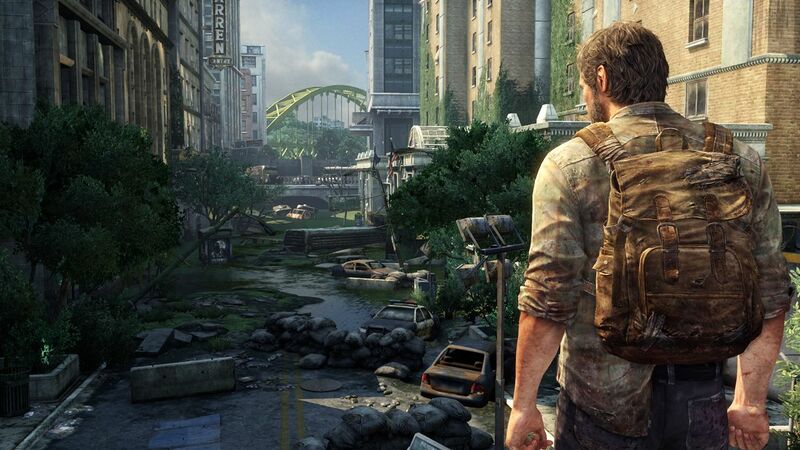 The Last of Us has a few flaws, but it’s still a Classic and should not be missed. 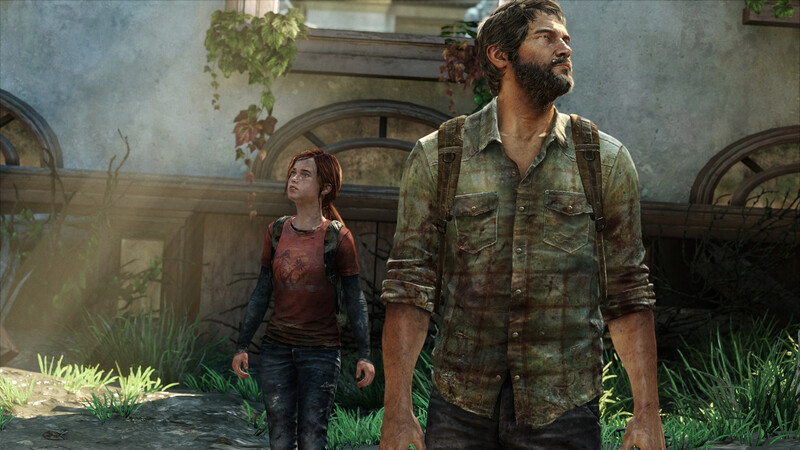 It looks great, the characters are memorable if not always sympathetic, its ending will stick with you and while the game lifts a lot of gameplay from Uncharted, it adds interesting twists to it. With stand-alone DLC coming in 2014, the main game is thankfully not yet The Last of It. Ps: I did not play the multi-player, as I do not care, so don’t have an opinion on it.